BRISTOL, U.K. (Jan. 3, 2017) — Pokemon Go introduced the magic that comes from augmented reality to the world. As fun as it was, it was limited to watching onscreen battles between digital creatures. Now, augmented reality breaks out of the screen with MekaMon: the world’s first premium gaming robots that battle in both the physical and virtual worlds, creating a limitless experience for gamers everywhere. 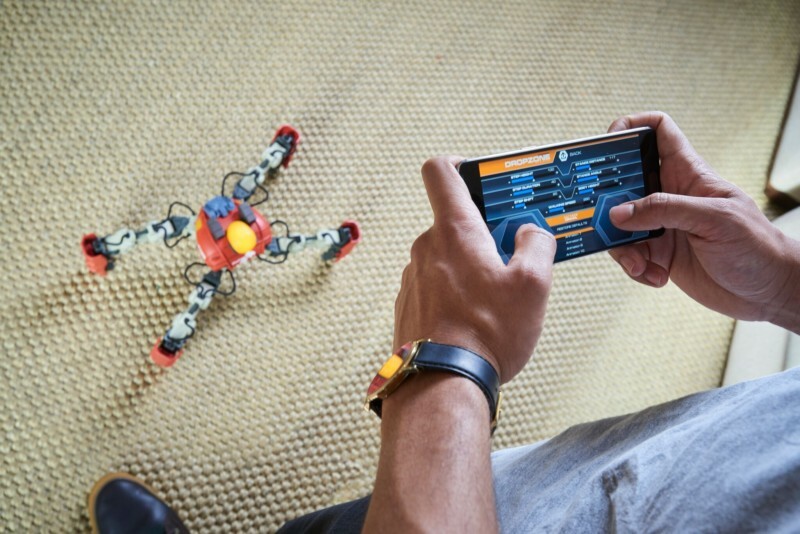 Created by Reach Robotics and available for purchase today at MekaMon.com, MekaMon starts at $279 and is a new way to experience augmented reality, robotics and video games, where the whole universe is one giant battlefield. master the robot’s controls. MekaMon’s tracking technology enables robots to transcend the physical environment and become one with digital gameplay in real time. Lightweight form factor (2.2 pounds) to enable swift battle strikes Two Bots Enter, One Bot Leaves MekaMon spans single and multiplayer action. In multiplayer mode, friends battle in bot-to bot-combat as well as arcade-style, co-op gameplay that spans Tug of War, Last Man Standing, and more. 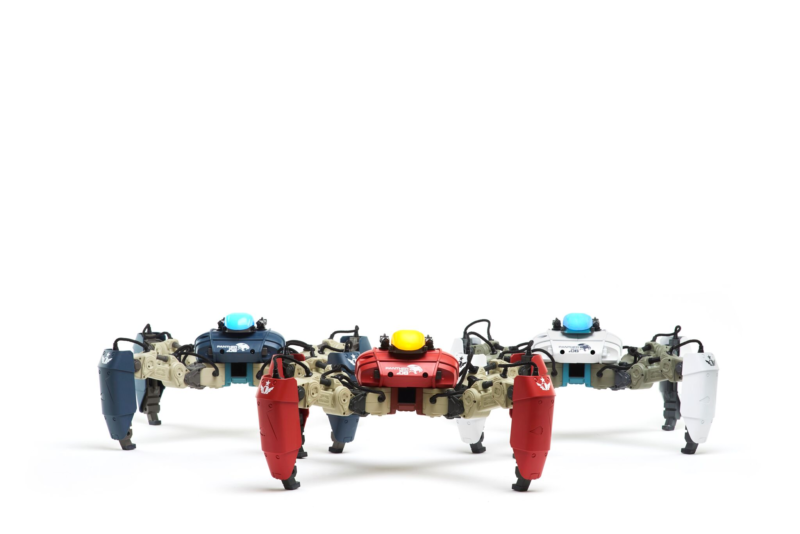 MekaMon robots can also connect to multiple devices, allowing for cooperative gameplay for two people and up. In single-player mode, gamers progress through the MekaMon campaign and earn upgrades and experience points that they can use later for future battles. As the robots battle, they level up and achieve new capabilities and weapons that can be customized in the mobile app based on a player’s strategy. Digital items augment abilities and boost health and recovery times, adding a layer of depth and strategy to upgrade choices and inventory. reputations working at Aston Martin and Airbus. The result is a premium robotics product that’s easy to play but difficult to master and aimed squarely at bringing consumer robots to the multi-billion dollar toys-to-life market. The first 500 people to buy MekaMon will receive exclusive features and enter the MekAcademy, a club that offers special promotions, battle advice and more. For a limited time, a single MekaMon is available in the Lone Wolf Battle Pack for $279 while the Ultimate Battle Pack contains two MekaMons and is available for $499 – a discount of more than 35 percent from its retail price. 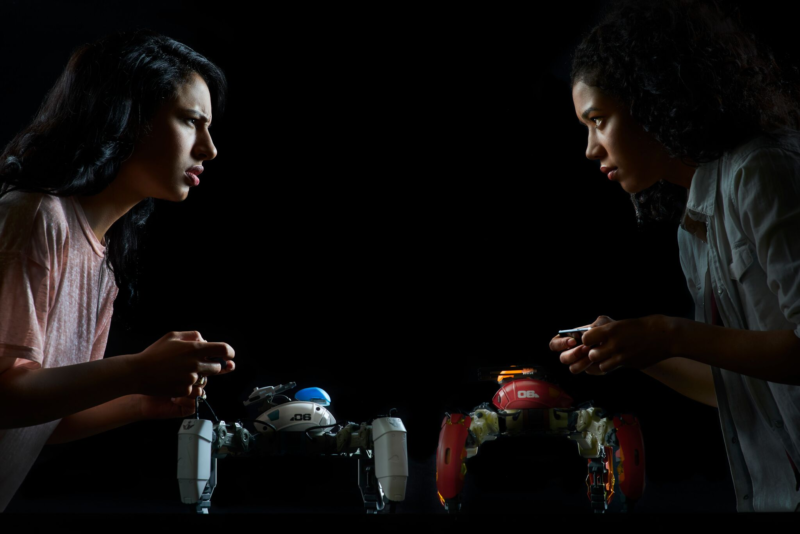 Founded in 2013 by CEO Silas Adekunle, CTO Chris Beck and COO John Rees, Reach Robotics is creating the future of gaming by fusing robotics, reality-bending technology and competitive play. 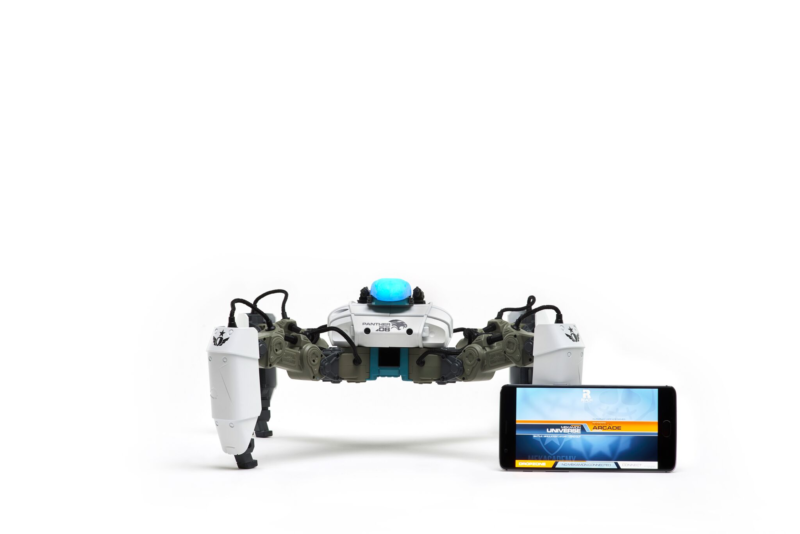 MekaMon is the company’s first product and the company is backed by world-class investors like London Venture Partners, Qualcomm Ventures, Hardware Club, Iglobe Partners, Passion Capital and Techstars. Dieser Eintrag wurde veröffentlicht in English, Fun, General, Hardware und verschlagwortet mit AR, Augmented Reality, Battle, MekaMon, Robots von Sebastian Trella. Permanenter Link zum Eintrag.